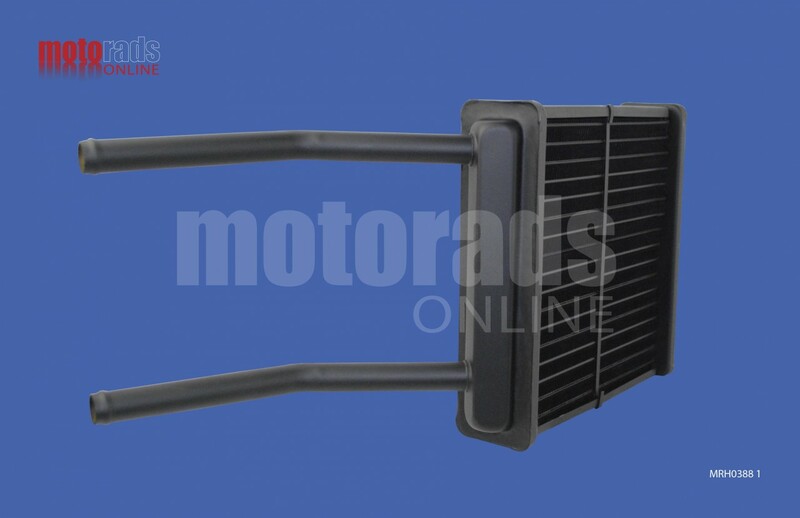 A Top Quality Heater matrix to fit the Vauxhall Calibra 1990 onwards. This is a copper and brass aftermarket heater matrix made to the highest standards in the UK. We have sold this unit for over 15 years in competition with the very cheap and poor quality aluminium units (which we refuse to sell). We are constantly selling to customers who bought an aluminium unit only to find that it has not lasted as long as expected. With the time taken to replace the heater matrix it is a false economy to save a few pounds now just to repeat the labour charge later. You can click on the image to enlarge it or move your cursor over a specific area to look more closely at a particular feature on the heater core. The dimensions given below are at the longest, widest and deepest points of the heater and not the centre core measurements. If you are not sure whether this is the heater you require please contact us and we will help.